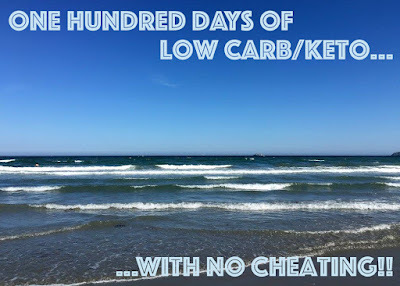 One Day More Fitness Blog: 100 Days Low Carb/Keto with No Cheating!!! - Long With Lots of Numbers! 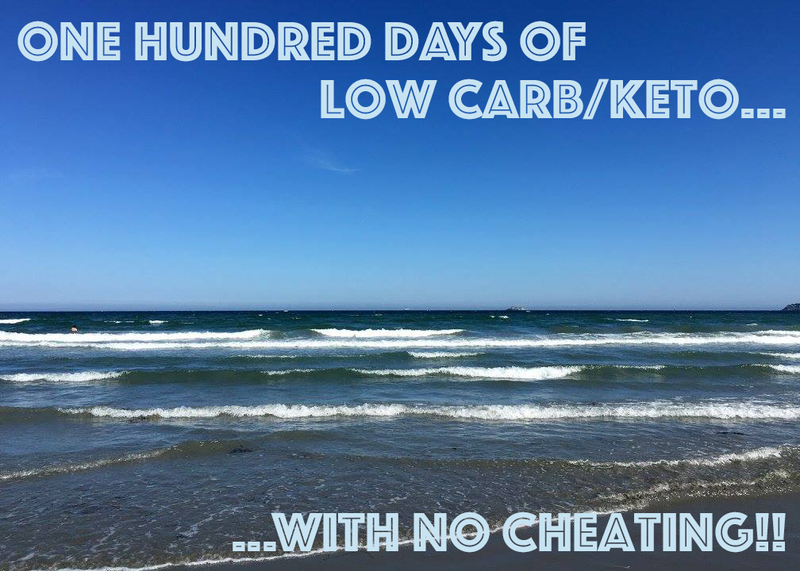 100 Days Low Carb/Keto with No Cheating!!! - Long With Lots of Numbers! 100 days!! I can't believe I've hit 100 days! When I first started this in early June I don't think anyone, including myself, thought I would make it this far due to all my backsliding and cheating from the past several years but I did it and I feel amazing!! I have a lot of numbers to share over the last hundred days of what I've achieved but I just feel so happy and so proud of myself. This is the best and healthiest I have ever felt! This is absolutely the way of life for me for eating and I'm not about to stop! 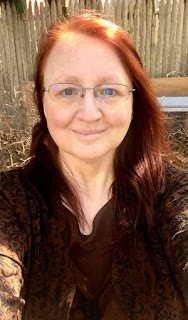 The only "cheat" day (or "feast day" as Charles calls it) I have planned is Christmas day and even then I'm not planning a huge binge like I would be several months ago. I have a plan for some specific food and portions and that's all. Let's see what the next 100 days bring!! !